Before proceeding to the whole story that changed my life from zero to hero, I would request you to leave it now if you are here for only case study since it’s SEO & Event Blogging Training by M Tanveer Nandla review so I will be focusing more on my experience with the training and no any website URL of the case study will be shared. I’m an ordinary guy just entered into my 20s, a student of Computer Sciences belongs to a backward village of Pakistan. I won’t be revealing my identity due to privacy concerns or I may face serious consequences but rest assured and promised that the following review and case study is 100% true, legit, unexaggerated and based on practical facts and figures and I think enough time has passed after training that I can share my experience of paid training of sir Tanveer Nandla. Don’t laugh but this is true that all it started when I saw picture of Sir Tanveer enjoying sugar cane in rough appearance sitting in a village. I was bit shocked to see so much simplicity with that much achievements when people try to hide their real life and try to show what they are not to the world, this man is doing opposite and he doesn’t care about his reputation. This was the point I fell in love with Sir Tanveer and when he launched his paid training which I know now has a specific purpose behind which unfortunately can not be shared publicly, I enrolled myself. The way I arranged that money is a separate painful story that I would like to share with you for motivation purpose. I had absolutely no experience of SEO or blogging but I followed many people in market. After training started, I started realizing that my decision was good and In Sha Allah it will change my future. 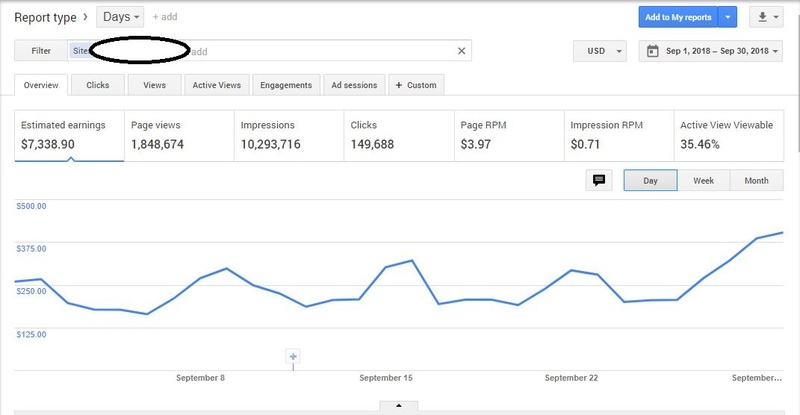 From niche research to fellow keywords, from finding diamond like keywords to forcing Google to rank our websites, penalty free offpage strategies and link building techniques and then #nandlastrategy was something that had put off pressure from our shoulders since I was listening from day 1 from industry experts that without PBN site can not be ranked. Different kinds of misconceptions are spread in our market and the reason is they are not practical. Theory and practical are two totally different things. Few people can talk very beautiful but their approaches are not practical. We were taught by Sir that be practical in life. People often talk sweet but when see their achievements or what they have done will be zero. This is the most result oriented training and the reason is practical knowledge and dedicated support. Sir told us that he will not share any fancy things, he will only share things that have worked for him in last 10 years experience. Sir told us that 70% success depends upon our initial plan and most important of all is niche research. Without effective niche research you can not do better in blogging and chance of dying increases with wrong niche selection. 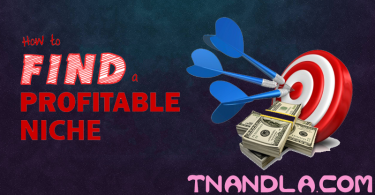 So, I put maximum efforts and time in searching a great niche and luckily by using techniques told by Sir nandla, I collected tons of low to medium competition niches which can give heavy profits. Low competition niches without great income potential are also useless. I chosen a niche in ‘technology’ category and started working on that. Onpage SEO which is named ‘Content Presentation’ by sir got fruitful initial ranking from Google. I applied social marketing as taught by sir Tanveer Nandla and ranking pushed up. It’s the Important thing now in onpage in order to get higher rank in Search Engines. The way of explaining and implementing Schema live By Sir Nandla was just awesome. Most of the sites are ranked only applying Schema correctly and I repeat correctly otherwise it can lead you to a manual penalty by Google, so get it done rightly. 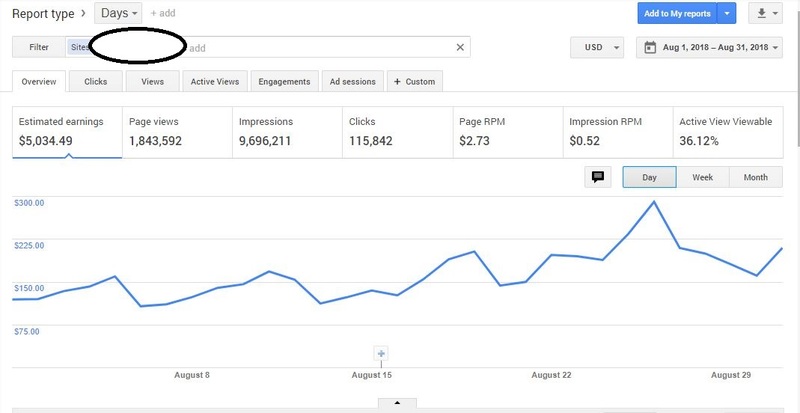 When I started Offpage SEO aka #NandlaStrategy, I had to gain few positions up to be at the top and soon my site was at top and traffic started flooding in. Hamza Arshad (Like Brother), a man with the kindest heart helped me a lot especially in Server management. Raja Waheed (Hero of SEBT), M Saad and Sharjeel Shahid helped at every bit of my project and everyone in the group helped me to achieve 1st position of a competitive niche. 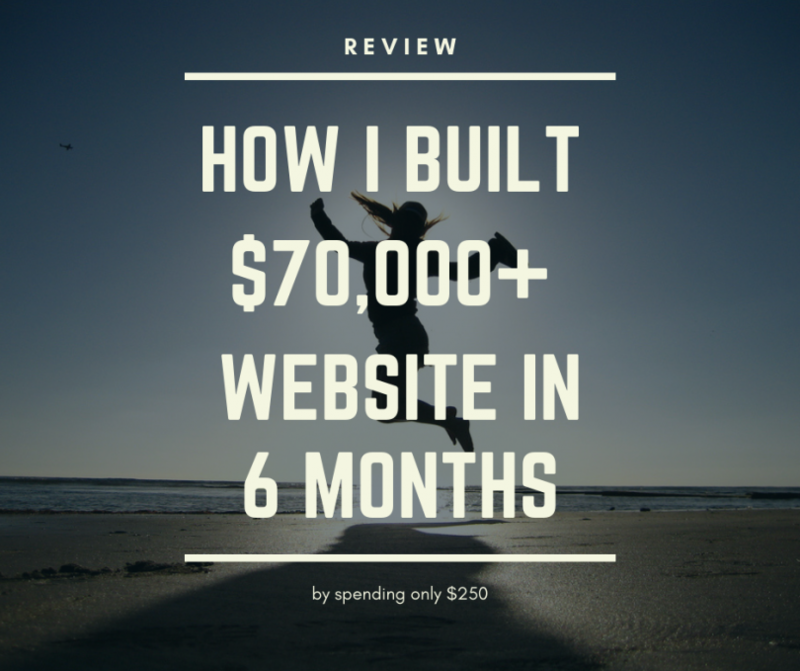 I took following steps to build empire of $70,000+ in 6 Months. My current monthly earning has reached Rs. 8,50,000+ by spending only 25 thousand Rupees. My website is evaluated $50,000. Now imagine a boy who couldn’t pay his university fee has become millionaire in just 6 months. Tell me a single university, teacher, college, profession or anything which can make you 70+ Lac Rs in just 6 months with 25000 Rs investment and no experience? Yes, this all became possible by SEO & Event Blogging Training by M Tanveer Nandla. We are like a family now. We share gossips, fun, jokes, love stories and what not. Everyone in the group has fairest intentions as instructed by Sir Tanveer that without fair intentions, you can not succeed in earning halal income so I must say thanks to sir Nandla for everything. Our mostly group members are earning a very handsome money. I not only found a teacher but brother and spiritual father. He promised to return money within 3 lectures if anyone is not satisfied with his teaching but will you believe, after completing training, he asked everyone if anyone wants to get his money back, I’m ready to give. Two persons from our batch availed this offer and get their 100% money back after 16 lectures. No one can do that except Nandla. Once your payment is confirmed, one of team members will contact you. Really inspired by your story and IN SHA ALLAH in future planning to get mentored by Tanveer bhai because I know him and I have personally met him. Hello, i read whole story, its awesome. Can we take online classes? Or its physical training?